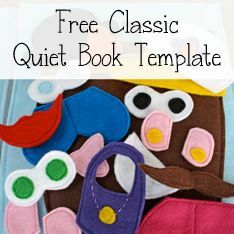 Today I have a super creative and unique quiet book to share with you. Courtney from Books N Boys made a "Star Wars Zoo" quiet book. Each page has a different animal from Star Wars, with some activity you can do with it. Totally cool and completely unique! And I absolutely love the cover. Courtney also created a free pattern for her book, which you can get by clicking here. So enjoy! 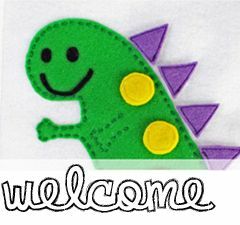 Hi fellow crafters! My name is Courtney. I am a happily married mommy of three active little boys and I love everything crafty! My youngest turned one on Valentine's Day. This book is for him, although his brothers (5- and 4-year-olds) play with it too. Making the actual book only took a couple weeks (working during naptimes). The REALLY hard part was the designing and putting together the pattern/instructions. I am SO proud to say that this is my own design. But, for all the other crafty ladies out there I scanned and typed up both pattern templates and instructions for the whole book. They are available for free on my blog, http://booksnboys.blogspot.com/2013/02/star-wars-zoo-quiet-book.html. Good ol' cheapo craft felt. And hot glue. Lots and lots of hot glue! Little this and thats like a zipper, button, ribbon, vinyl - the complete supply list is in the instructions. Hopefully I didn't forget anything! I had almost everything in my craft stash (which yes, is probably way too big) so the only thing I bought was the bean bag pellets and they were $5 or so on Amazon. I really love Amazon. This is kind of a hard question because I spent SO much time creating each page I love every one of them. I really wanted a book where each page was unique and did something interesting. I am happy with how they all turned out! My kid's favorite page is a tie between the Sarlacc (because the tentacles twist around their Lego guys) and the Rancor (because their Lego guys can fight him and they can move him around and play). 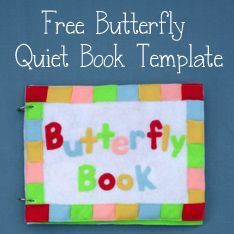 To see Courtney's quiet book on her own blog or to download her free template, click here! Thank you so much, Courtney, for sharing your awesome quiet book with us! Hi everyone! I'm sorry that I've been MIA for the last two months. I'm pregnant with our second child right now, and I've been really, really sick. (If you've ever heard of Hyperemesis Gravidarum, that's what I have. Blech.) But I'm reaching mid-pregnancy and finally feeling better, and so I've returned! A lot of people have submitted really cute quiet books in the last couple months, and I can't wait to share them with you! Today's cute Colors quiet book comes from Jessica of Just Enough Style. I really love the idea for this book and how well she put it together; my daughter is reaching the age where we're teaching her colors, and it would be so great to have a quiet book like this to help! Take a look! My name is Jessica, I'm a mother to 2 and love to create things for my children and home. 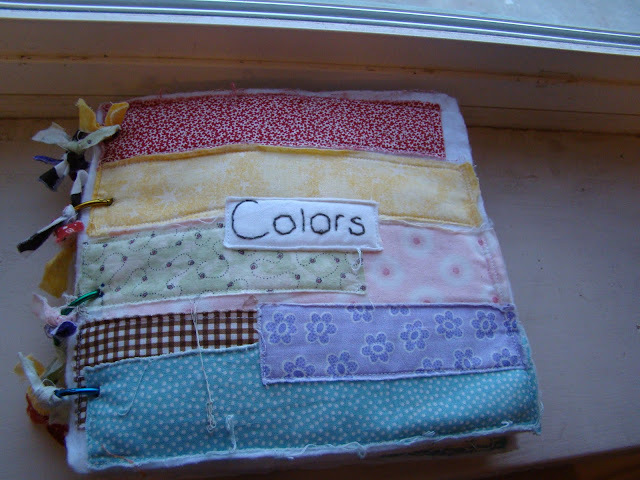 I made this quiet book for my daughter when she was 2 years old (she's 4 now). I would say I am an intermediate sewer. My mom taught me how to sew when I was younger and I've come to love it even more now that I have children. This book took me about 24 hours to make, which was spread over about a week. I looked through some coloring books we already had and just used the pictures as templates. I punched holes in the sides and used office rings to bind it together. For the colors at the bottoms of the pages I used scrap fabric that I had on hand. The color Orange. The fish are so fun to take out and play with on the other pages. Since it has been a couple of years since I have made this I learned that the grapes page was better by adding velcro. That way the pieces can be removed and played with. To see more pictures and explanations of Jessica's Colors quiet book, check it out on her blog here: Colors Quiet Book. Jessica made two more quiet books, an ABC quiet book and a Quick and Easy Quiet Book. She made both from patterns she purchased on Etsy. Thank you so much, Jessica, for sharing all of your quiet books with us!